Substation – an electrical installation used for the purpose of conversion and distribution of electric energy. It includes transformers, protection and control devices, switchgear and measuring devices. Power consumption and distance from power supply differentiate following types of substations: central step-down, in-depth input and transformer point. Nodal substation is a central substation for 110-220 kW. Usually it gets the power from the grid and distributes it between substations located on the territory of enterprises (25-220 kV voltage). 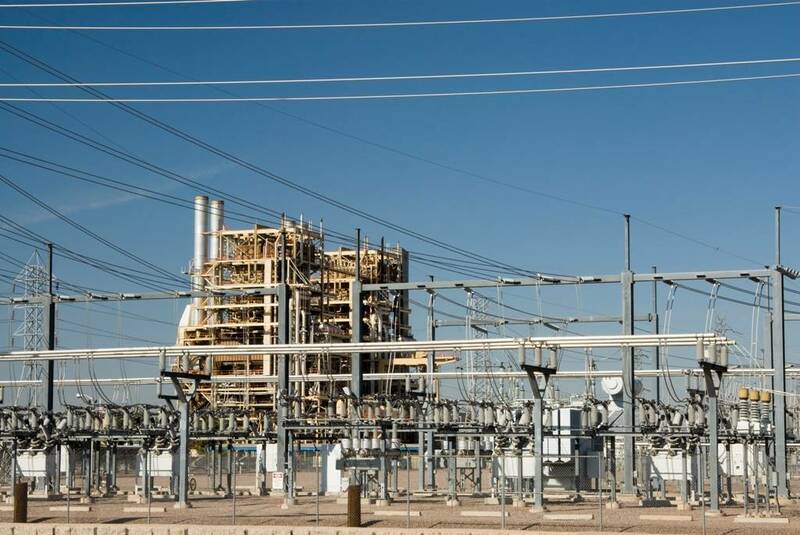 Main step-down substation distributes power across the enterprise. It is powered directly from the district energy system and is designed for voltage of 35-220 kV. Deep input substation has voltage from 35 to 220 kV. Usually, it is operating on a simplified scheme and gets power from a central distribution point, or directly from the power grid. These stations feed the individual objects or groups of enterprise installations. Transformer station – a substation that has a primary voltage of 6, 10 or 35 kW and designed for direct supply receivers with voltage 230 and 400 V. Regional substation provide electricity to urban, agricultural and industrial areas. Designed for primary voltage from 110 to 750 kV and the secondary from 6 to 220 kV. District substation functions as nodal stations from which electricity is transmitted to the consumer substations.